At a little over $10, it's not the cheapest but reasonable. 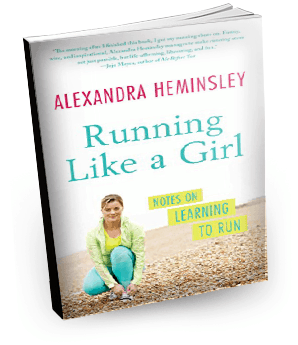 What Does the Book Have to Offer: Running like a Girl is a story about a 30 years old girl next door “Alexandra Heminsley”. She is curvy, chubby and funny. She wants to lose some shed from her body; she did try lot of things actually like hitting many gyms and spending a good fortune over them, watching her gorgeous roommate daily running and glowing and try to run like her. But did she succeed, or she failed?The book is one of the best books about running. It is inspiring. It encourages you to do things that you are afraid of, to exceed your own limitation and make a new boundary line for you much ahead from the old one. No doubt, Running like a girl is one of the top books about running. Why is it one of the top selling books about running? You may have read other books about running but what makes the “running like a Girl” is among the tops books about running is not a mystery. It’s a simple and honest story about constant defeats, learning to have patience, to practice daily and finally to overcome from the defeat and do the unthinkable. The story tells about the false hope that Alexandra Heminsley had about transform herself completely just by running some miles. It talks about going beyond the brutality. When Alexandra hit the road, she failed obviously but she tried and tried and finally won her first marathon with her brother. And she just didn’t stop here; she completed five marathons after that. The book is no doubt one of the best books about running. It inspires people to run and not hesitate. It talks about gaining confidence, the pleasure one can have on the road with amazing scenery, It encourages completing 5 Km in a single run with enthusiasm, it helps to elevate the reader’s morale about running and educates to organize the logistic of running. The best part is, the book is very funny to read and it boosts up the passion about running in the heart of the readers. Alexandra Hemnsley just nailed this time with this top selling book and of course makes her entry in the club of the top books about running. 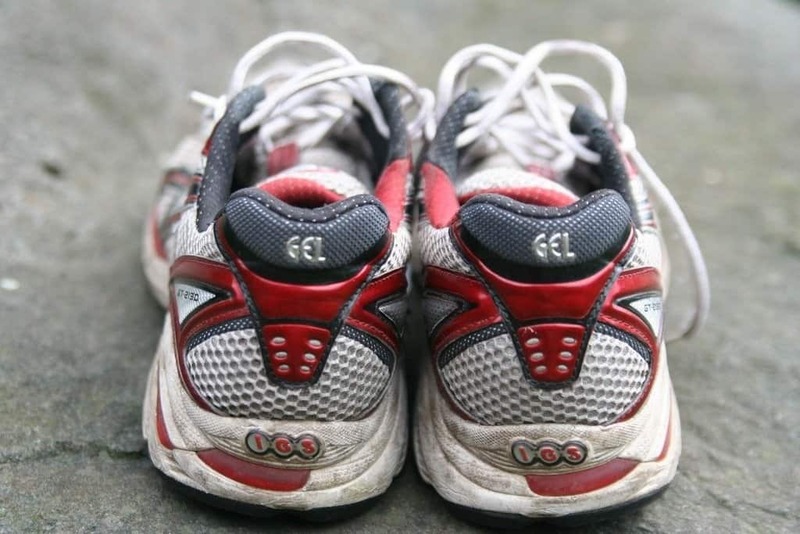 Extremely informative and offers a "real-life" running journey. Written in a very witty and conversational format. Summary: If you like candid, witty and conversational in running books that give you everything you are looking for your training, than this is the book for you.